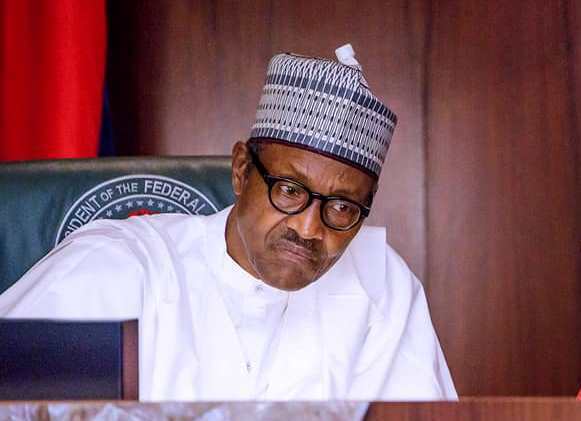 President Muhammadu Buhari has vowed to probe the $16bn spent on power projects by the administration of former President Olusegun Obasanjo, despite several official documents indicating that their equipments were bought as expected. He said his government would recover the money. 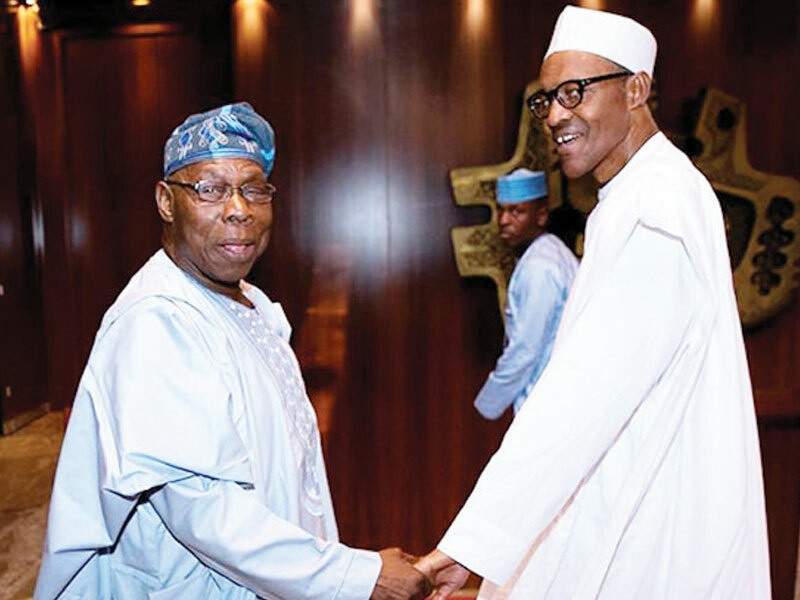 The Federal Government was reported to have spent between N10bn and N12bn on power projects between 1999 and 2007 when Obasanjo was in government, and the equipments were used for most of the power plants generating power in the country today.